Discover the new standard in home theater with Oppo’s UDP-203 4K UHD Blu-ray disc player featuring reference quality video and lossless, high-resolution audio. Click here for more info. What is considered by many to be the best streaming device platform is better than ever. Click here to learn more. Apple’s next big thing is here. Check out the company’s latest media streaming device and judge for yourself if this is the future of television. Learn more here. Enjoying movies in our own homes has become a favorite pastime for many since technology has given us the electronic means to accomplish this. One of the best ways to view a feature presentation in our home, and one that provides the biggest visual impact is going with a digital projector. In the following article, I take a look at two very good projectors that will bring the movie cinema experience to your home theater environment. 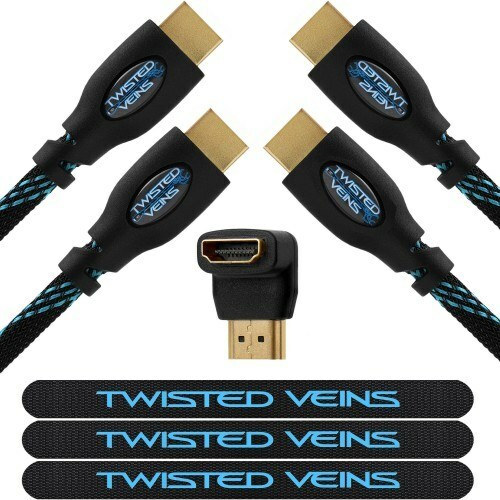 Twisted Veins cables comply to the latest 1.4 HDMI standard and support high speed, ethernet, audio return, 1080P and 4K TVs, 3D TVs, Deep Color, and all blu-ray disc high resolution audio tracks. Looking for a great streaming media player. 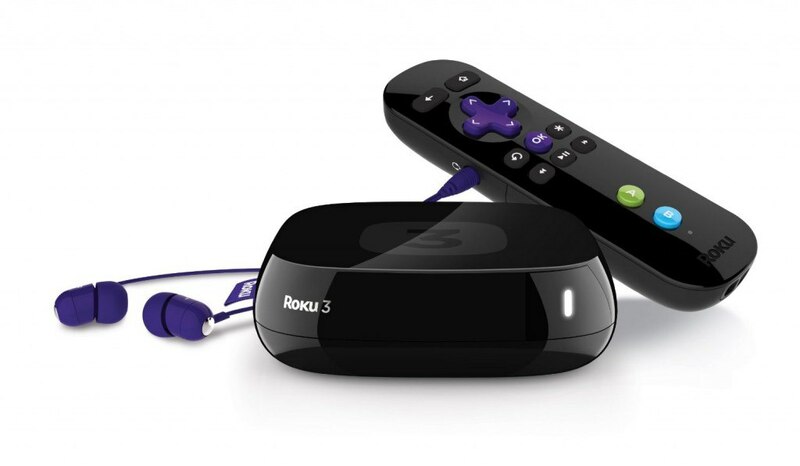 Then check out the Roku 3 . This very compact device features a more powerful processor than the Roku 2 XS for faster browsing and navigation. You get access to over 1000 channels, including Netflix, Amazon Instant Video, HBO Go, Hulu Plus, Pandora, MLB.TV, Vudu and Youtube just to name a few. Probably the most notable feature of the Roku 3 is the remote’s private listening mode option that allows the user to plug in a pair of earbuds (included) directly to the remote and listen to whatever’s playing on the Roku. Very cool feature. • Motion control for games. Enjoy action-packed games with a motion-control remote. • One-stop search. Find your favorite movies and shows quick and easy from top channels like Netflix, Hulu Plus, Amazon Instant Video and VUDU. • Free iOS and Android app. Turn your mobile device into a Roku remote. Browse and add new channels. 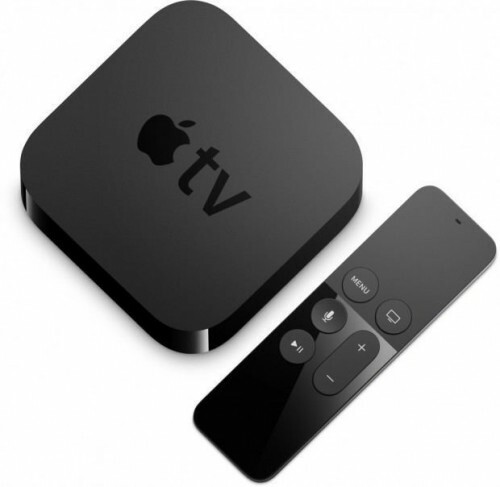 Even use your phone or tablet to send your music, photos and personal videos to your HDTV. • 1080p HD support, Ethernet and USB ports, and a microSD slot. • Works with virtually any HDTV. 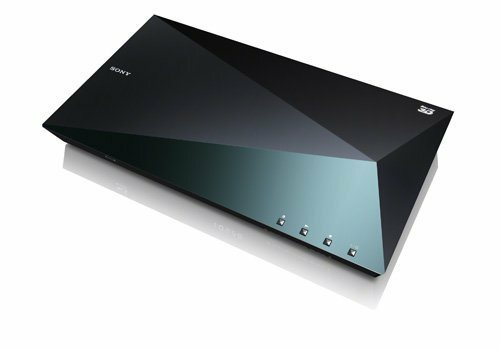 The Sony BDP-S5100 3D blu-ray player is a 2013 model that is still available and provides excellent performance at an affordable price. The picture quality is excellent, producing clean, sharp and detailed images with no artifacts, which makes this player a joy for watching movies. Its start up time is extremely fast (approx. 5 seconds). Disc start up from the time you insert a movie to when an image shows on screen is very fast at approximately 15 seconds. I have not experienced any performance issues with this player including disc playback. This player also features a web browser for surfing the internet and several apps including Netflix, Vudu, Amazon, Hulu Plus, Pandora and Slacker. In fact, this mighty little player offers over 80 apps! I use Netflix quite often and the BDP-S5100 provides excellent 1080p streaming images. Port connections include HDMI, coaxial, Ethernet and USB. It is also Wi-Fi capable. 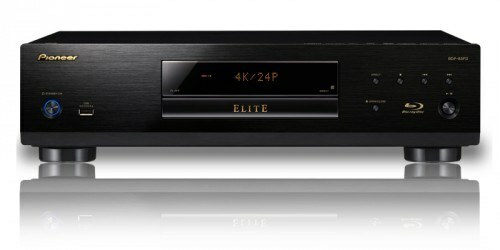 If you are looking for a capable 3D player, the S5100 will deliver with good 3D playback. Good 3D playback is also dependent on your 3D glasses and your display. The foot print of this unit is very small and will fit easily with your home decor. My unit sits behind my TV with just the front of the player visible when facing the TV. The unique “Quartz” styling design of this player is reminiscent of a stealth fighter aircraft. 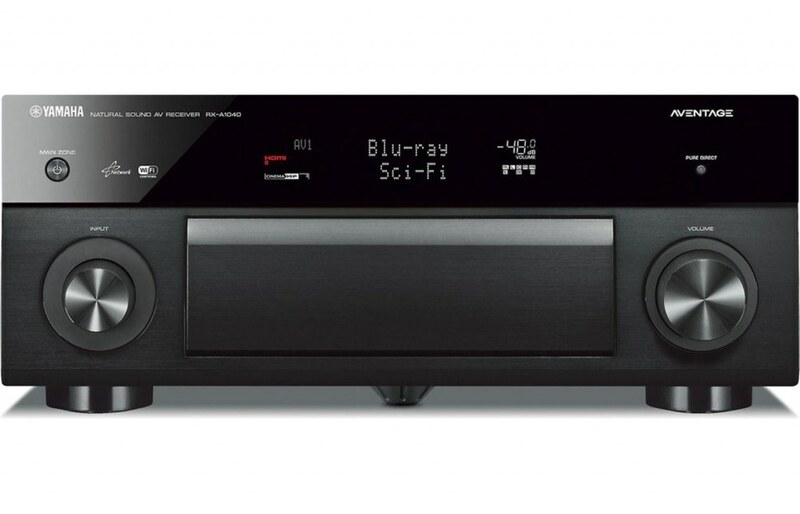 The BDP-S5100 is one of my favorite blu-ray players and delivers a lot of bang for your buck. I highly recommend it. So get yours while they last!